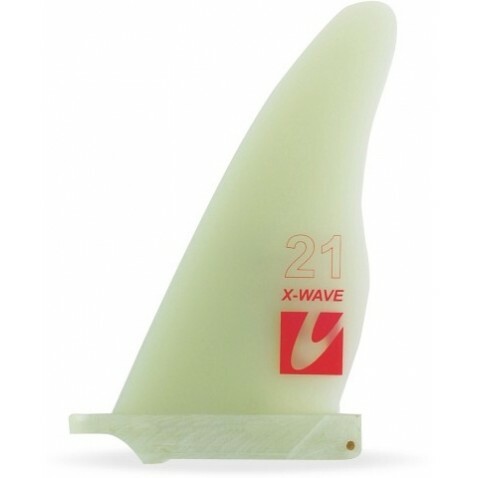 The X-Wave is the revolutionary wave fin design. 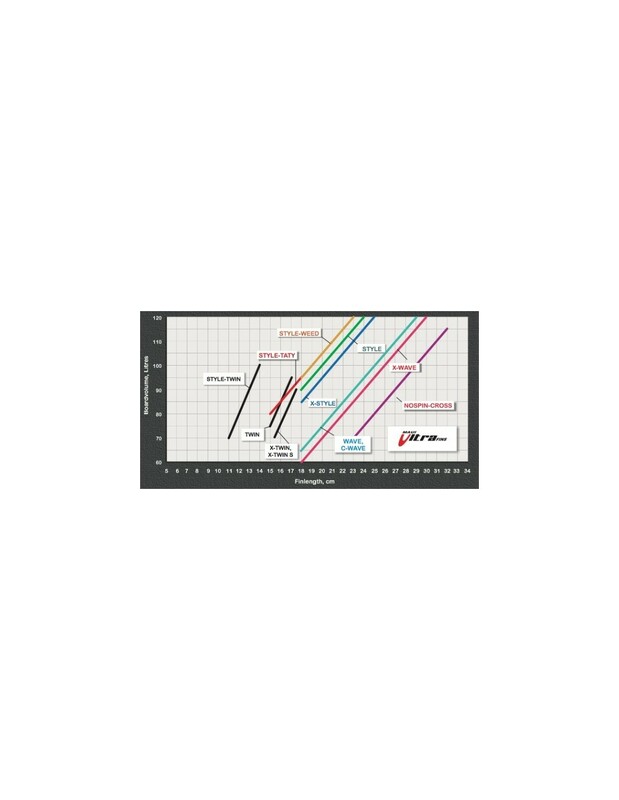 Speed, control and agility – perfect for all waves and conditions. 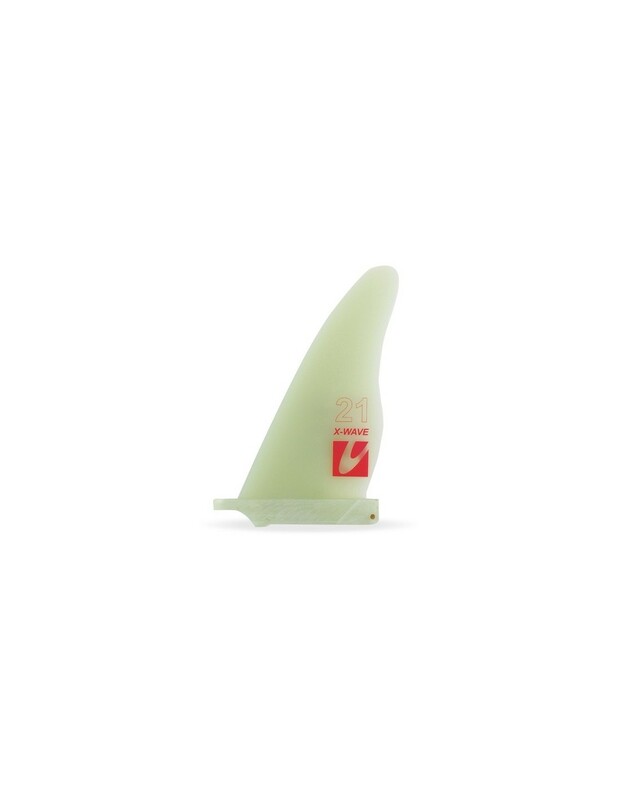 Philip´s single fin choice for onshore Sylt.